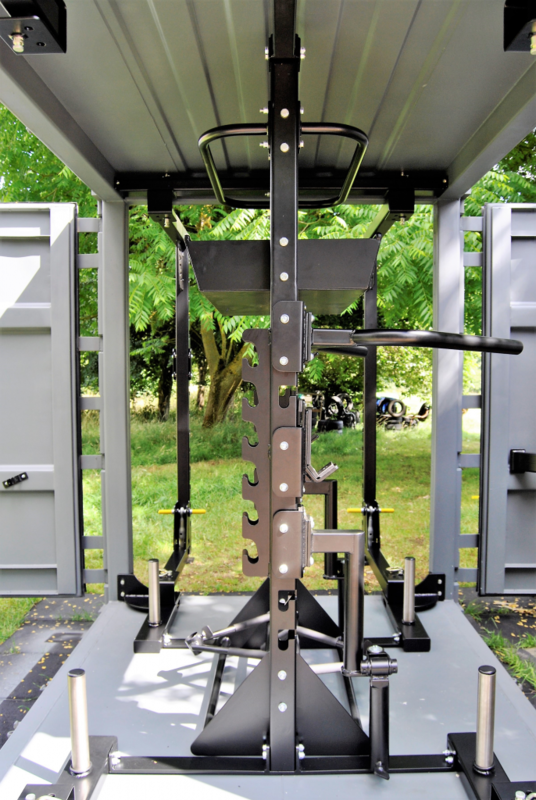 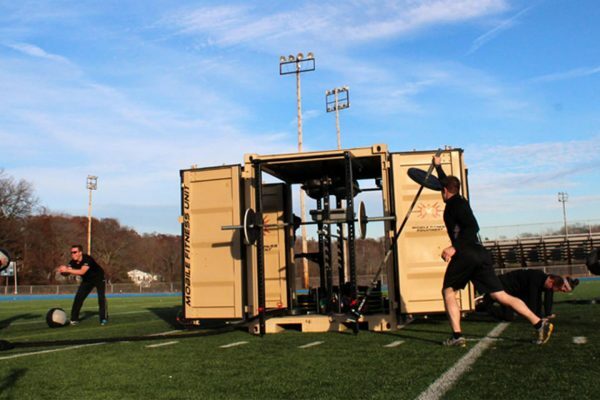 The Equipped MFU 200T is an all-in-one package for those looking to hit the ground and ready to train on day 1. 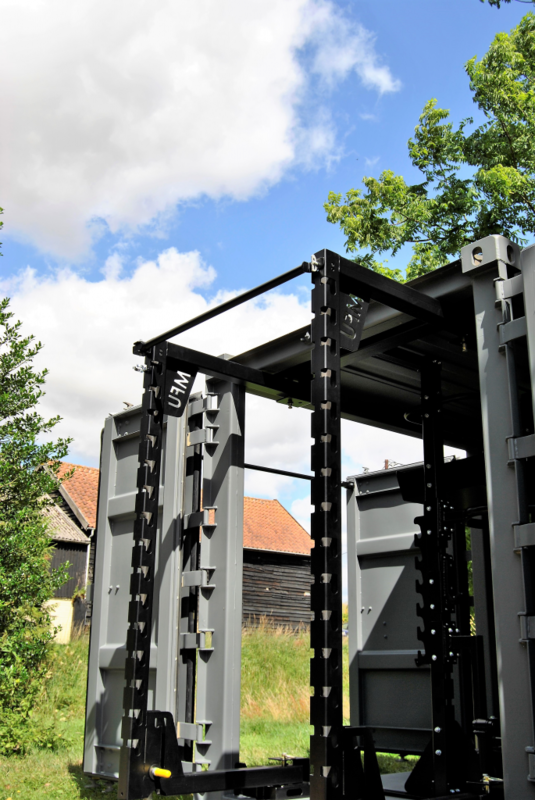 It is made to be able to be delivered and ready to open the doors and use straight away. 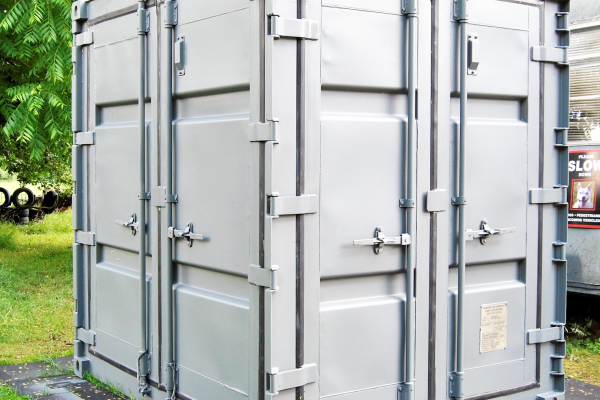 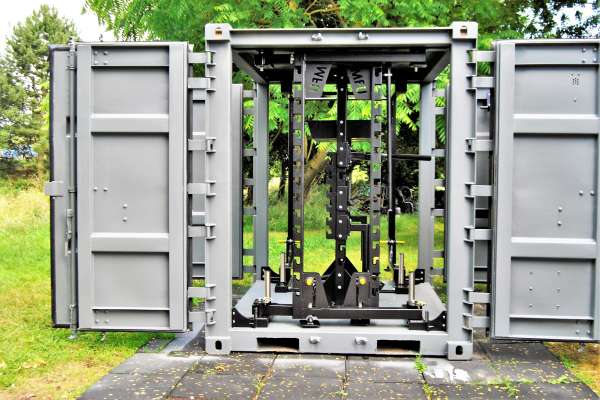 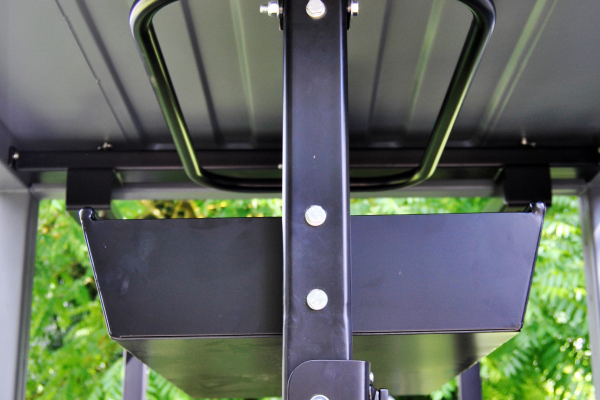 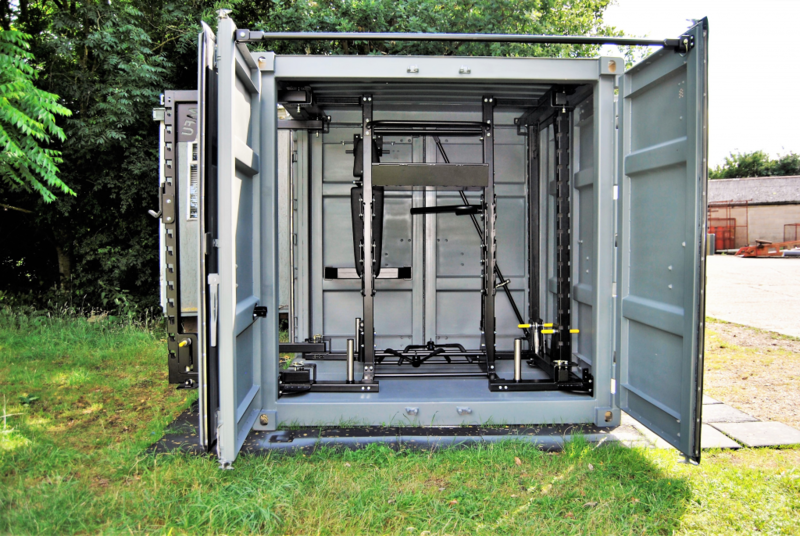 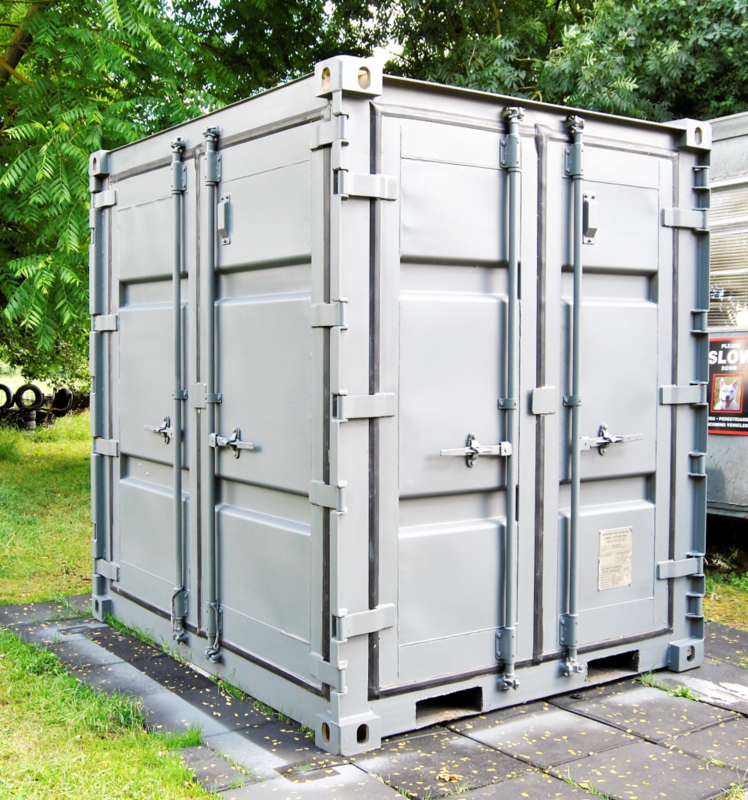 The rugged container design makes the unit able to be withstand any and all weathers in all landscapes. 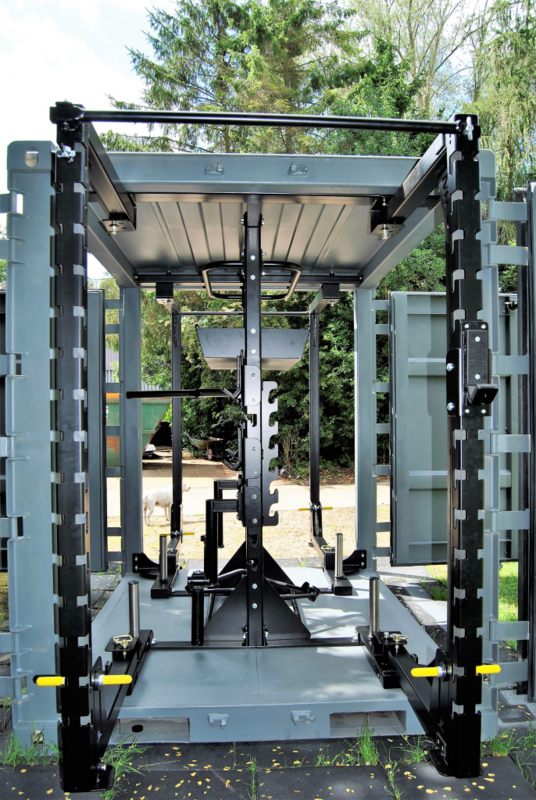 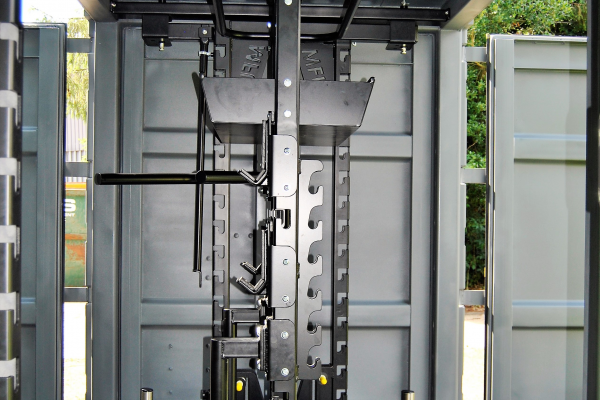 With watertight seals and 2 point locking systems on each and every door it is made to keep your equipment and accessories safe in any environment. 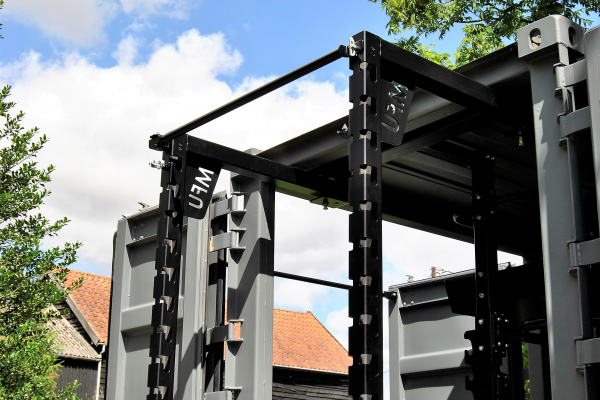 What can the Equipped MFU offer? 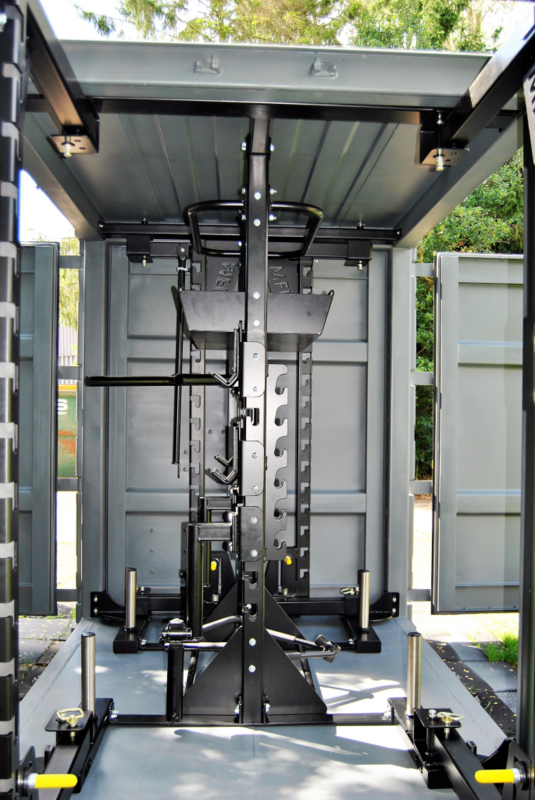 The Equipped MFU 200T is an all-in-one package for those looking to hit the ground and ready to train on day 1. 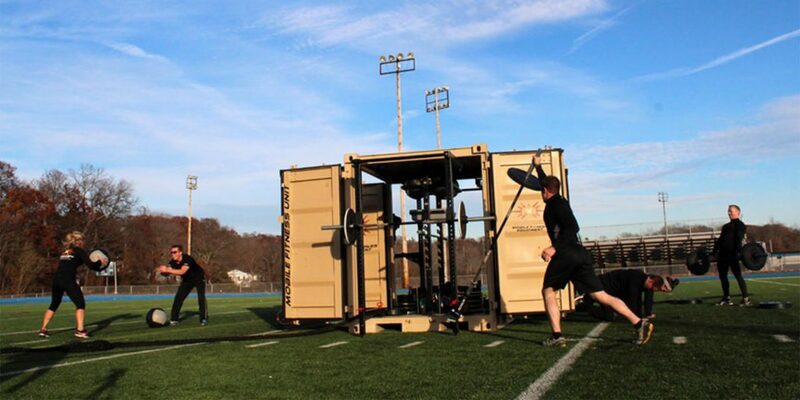 Have space but no equipment? 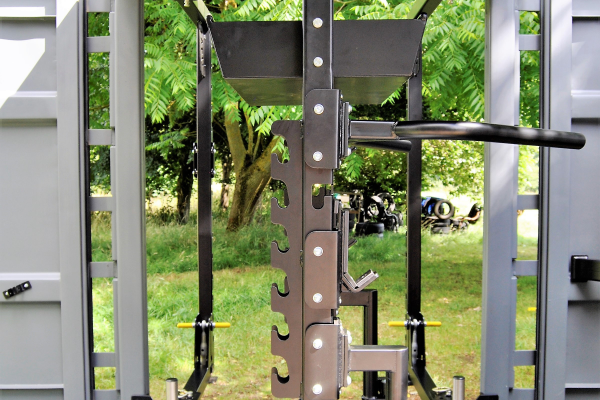 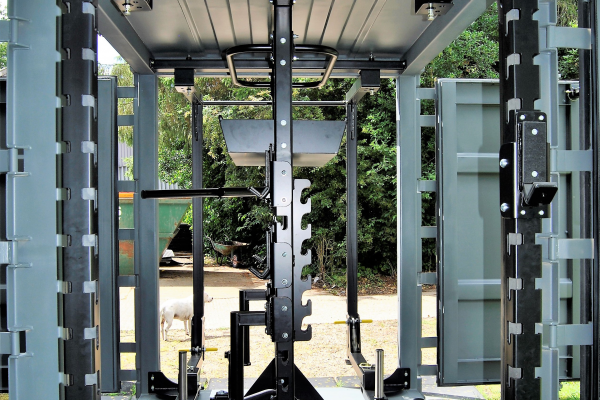 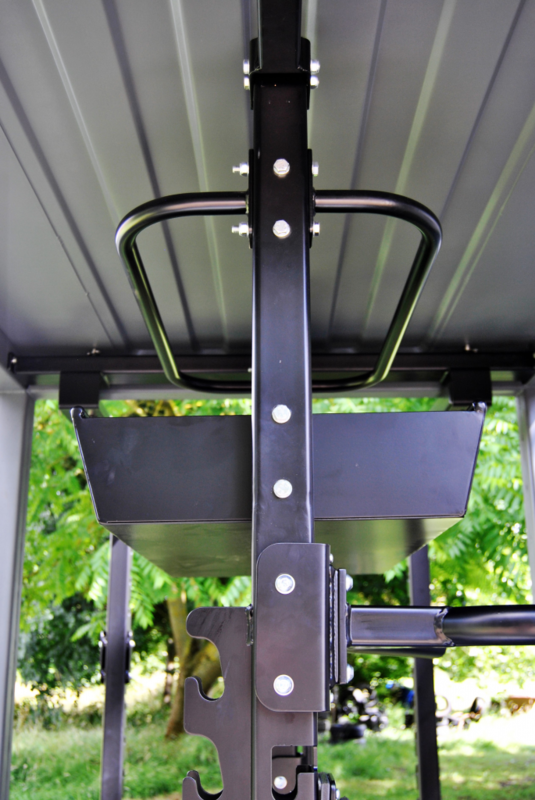 Want to run boot camps or training but already utilise your current equipment?